It has upheld a Family Court decision to dismiss the woman’s plea seeking restitution of conjugal rights after she inflicted mental cruelty upon the respondent, her husband, by falsely questioning his character and filing dowry harassment case against him and his family. 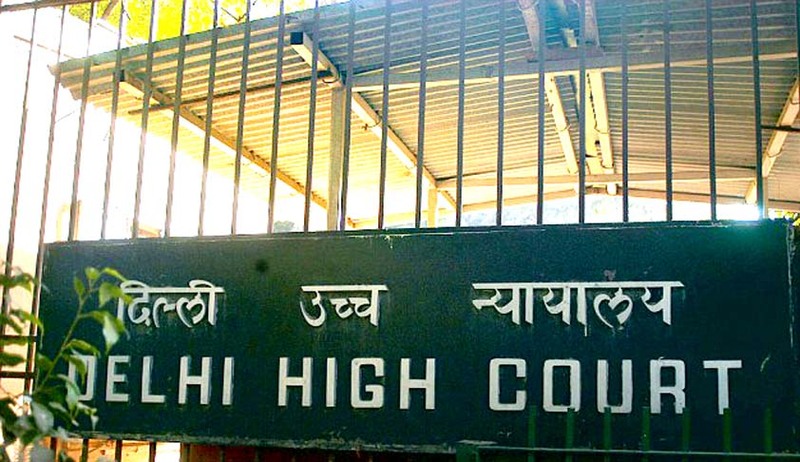 In yet another case of misuse of law made for the welfare and protection of women, the Delhi High Court [Sudesh vs. Suresh Solanki] has dismissed two appeals filed by the appellant/wife challenging the dismissal of plea by a Family Court for restitution of conjugal rights under Section 9 of the Hindu Marriage Act, 1955, and granting decree of dissolution of marriage to the respondent under Section 13(1)(ia) and (ib) (cruelty and desertion). “... even otherwise filing of a petition seeking restitution of conjugal rights in the year 2012 i.e. after 13 years of leaving the matrimonial home does not seem to be a bonafide act on her part for the re-union. That too with the background already litigating with the respondent by filing a petition under the Protection of Women from Domestic Violence Act, 2005, as well for maintenance much prior to that. In the given facts, learned Judge, Family Court has rightly dismissed her petition seeking restitution of conjugal rights,” said the Bench. The petitioner had claimed that the respondent had an illicit affair and used to beat her. She had alleged that her husband, along with his brother and sister-in-law, used to harass her for dowry. She had filed a complaint in 2006 against dowry harassment and filed a case under Section 12 of the Protection of Women against Domestic Violence Act, 2005. The court did careful cross-examination of the prosecution witnesses consisting of the appellant, her father and her cousin, who had accompanied her when she left her matrimonial home in 1999 with her newborn daughter for good. Finding glaring discrepancies in the accounts of the three witnesses, the court concluded that there had been no dowry demand by the respondents. The court also reached the conclusion that not only were the allegations regarding the illicit affair between the respondent and his sister-in-law false and without merit but, the allegation had such an adverse impact on the respondent that he had to leave his village with his family fearing the breakdown of his brother and sister-in-law’s marriage and possible spread of gossip. This is enough to cause severe mental agony and comes under the purview of mental cruelty. “The accusations by one spouse against the character of other spouse by making false, malicious unproved accusations either in the pleadings or by way of making complaints to various authorities constitute mental cruelty. It was so held in the decision reported as (2003) 3 SCR 607 Vijaykumar Ramchandra Bhate vs. Neela Vijaykumar Bhate wherein the appellant/husband made accusations against his wife assassinating her character,” the court said. The court approved of the Family Court’s decision to dismiss the plea for restitution of conjugal rights as the appellant had inflicted such mental cruelty upon the respondent that the wronged party cannot be reasonably expected to put up with the conduct of the other party, wherein the respondent is the wronged party. (1994) 1 SCC 337 V.Bhagat Vs. D.Bhagat). The court emphasised on the astounding fact that the petitioner had not taken any action for seven years since by the respondents and her family alleged dowry harassment. Finding no illegality in the impugned orders, the court dismissed both the appeals.